If you want to take your organisation to a deeper level of understanding of how to create a modern brand then an interactive workshop could well be the answer. in 1999 Barnaby became the youngest MD of a Top 200 advertising agency in the UK and purchased that agency in 2001. There he refined the many techniques and tools that can now be transferred to groups and teams in a workshop situation, helping people change their thinking, approach and outcomes to build branded businesses. 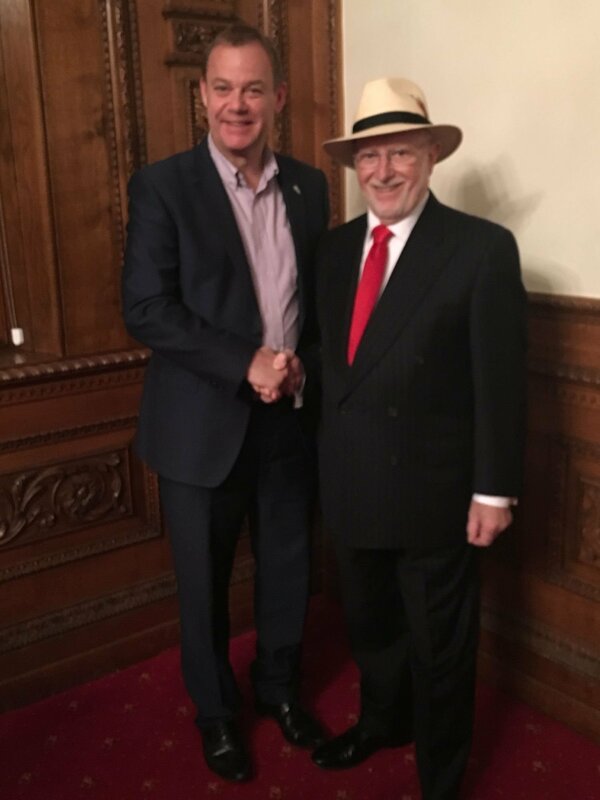 Much of his work is inspired by Michael Gerber ( Emyth Revisited). Each workshop is designed to help the attendees systemise their approach to their marketing development work and leave a legacy of how to create a brand. 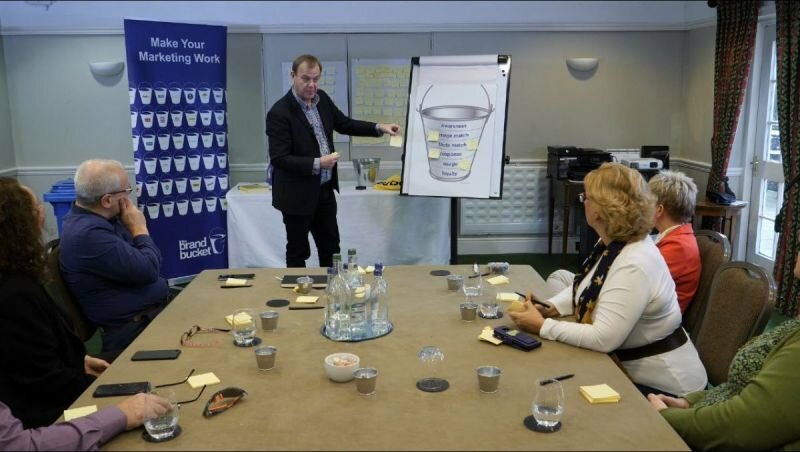 Workshops can run for a half day or up to 5 days for a fully comprehensive understanding of the unique methodology - The Brand Bucket® that has underpinned over 4700 brands worldwide. For more information contact Barnaby for an initial chat.